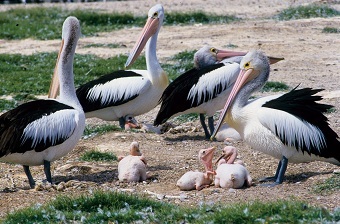 is now home to one of only four Pelican breeding grounds in Western Australia. 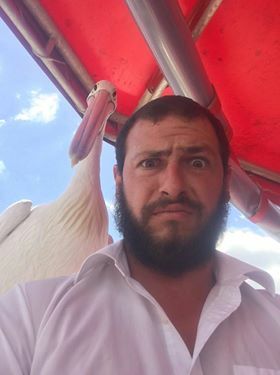 boat pens at 1pm. Oh yes did I mention it’s FUN?